Rosa ‘Champlain’ | J.C. Bakker & Sons Ltd. Outstanding for its free and continuous flowering habit throughout the summer and into the fall. 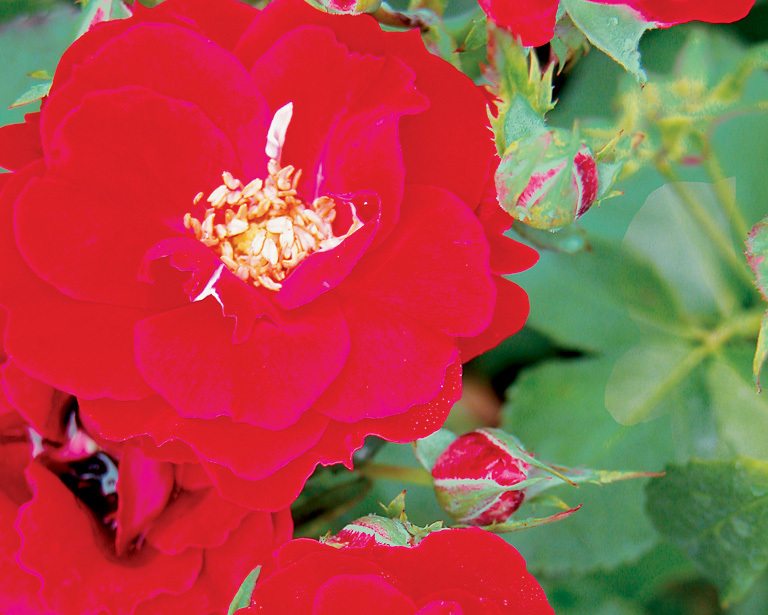 Flowers are fragrant and velvety dark red. SKU: 87655100. Categories: Explorer Series, Roses. Tags: Champlain, explorer, Rosa.